Schedule your No Snack Intro today! Our main goal is simple – to introduce you to an individualized nutrition program that will support and promote active and healthy lifestyles. We truly believe that nutrition plays a critical role in your fitness, and proper nutrition can help amplify your training and overall lifestyle. Whether you’re starting out on your fitness and healthy lifestyle journey or you’re a seasoned vet, this challenge will provide something for everyone. We pride ourselves on teaching the basics really, really well. As athletes, new or experienced, you know how important it is to lay a good foundation for a lifetime of success. • Along the way there will be mini challenges with prizes, as well as a grand prize at the end for our challenge winner. 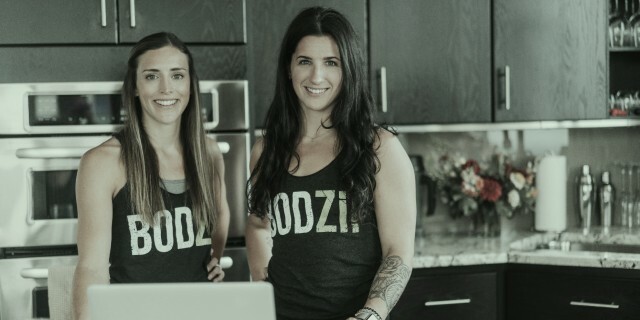 If you’re still wondering what this Lifestyle Challenge can do for you, take a look at the before and after photos that are posted on our testimonial page at www.bodzii.com. The results speak for themselves!